On the twentieth of March 1549, Thomas Seymour, Edward VI’s uncle and younger brother of the Lord Protector, Ned Seymour, was executed at Tower Hill. 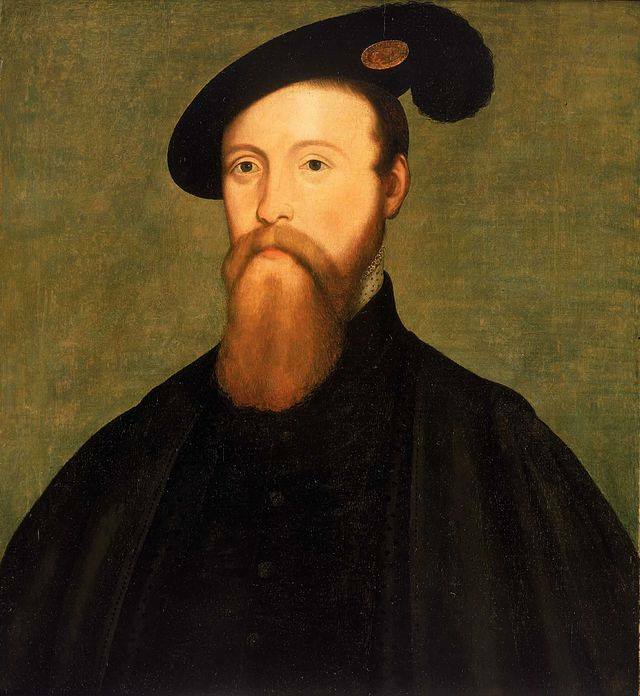 Thomas Seymour is famous for marrying the late King’s last consort, Katherine Parr. While the couple had only one child, Thomas was very protective of her. He grew paranoid after the death of his wife and saw enemies everywhere and urged his ally, Henry Grey, Marques of Dorset to return his eldest and favorite daughter, Jane Grey, into his custody. Something Henry reluctantly agreed. Nonetheless, in spite of his assurances, Thomas began to scheme with him and other members of court who were dissatisfied with his eldest brother. When they had agreed to elect Edward Seymour as Protector, they had all been promised key positions in the government. Most of them had been rewarded for their loyalty by being elevated to Marques or in Thomas’ case, Barons. But they were not content. Something was missing and that something was more favor. Edward Seymour showed more favor to the commons and his attitude against the nobility and rising gentry who had brought him to where he was, angered them. During his wife’s pregnancy, the Lady Elizabeth, his nephew’s second older sister resided with them. Very soon it became clear to Lady Sudeley that her husband’s attentions towards the pre-teen were overly affectionate and she had Elizabeth banished. Thomas Seymour tried to make it up to her by being at her side at all times but this wasn’t enough. According to one source, in her delirium she berated him and accused him of never loving her. He tried calming her down but sickened with grief and possibly puerperal fever, she died days later. His brother didn’t allow him to inherit on his daughter’s behalf, or to have his daughter inherit, his wife’s states. If the rift between brothers’ was not worse already, this made it even more. In spite of his many allies, Thomas Seymour was too brash and paranoid and it was this brashness and impatience that brought about his doom. According to a much later account, when Elizabeth heard the news she said “A man of much with and very little judgment” but in reality what she said is found in her book of psalm and prayers which is currently held at Elton Hall; it reads “Vanity of Vanities; and the height of Vanity. T. Seymour”. 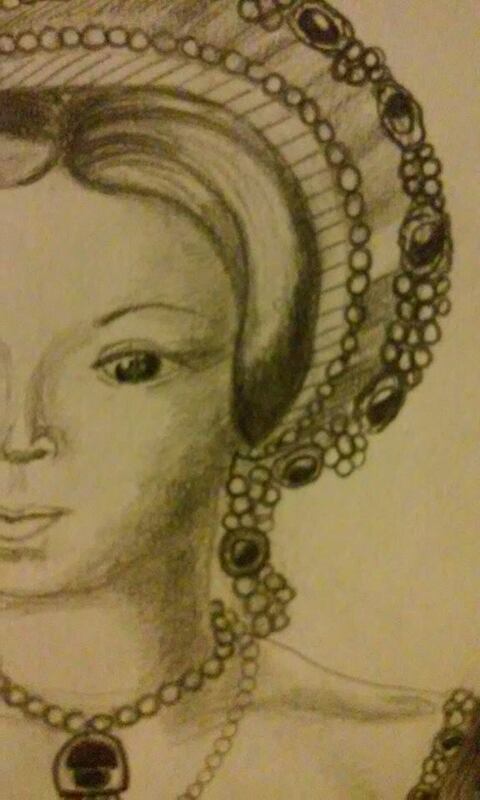 Elizabeth Tudor who was later sent to the Tower during her sister, Queen Mary I’s, regime appealed to her by invoking the example of Thomas Seymour, saying that if his eldest brother -the Duke of Somerset- hadn’t be…en prevented from seeing him, then he wouldn’t have condemned his little brother. This is true. Ned Seymour wasn’t allowed to see or speak with Thomas. Thomas Seymour was a master of rhetoric and ingenuity, and he could have convince his brother or at the very least, get him to give him a royal pardon. till be in the past. and not correct that they may be of his elect. Like his brother who would meet the same fate three years layer, his execution would prove highly unpopular. While his supporters had abandoned him, the resentment that had been between them and the Lord Protector was still there and it only got worse after this. As with all men and women condemned to death, he was allowed to give one last speech before the executioner swung his axe. He was executed at Tower Hill and while we know very little of what he said, according to one account, when he was about to lay his head on the block he said “speed of what you are to do”. Then came the blow that ended his life.